Etienne Wenger is a globally recognized thought leader in the field of social learning. Within the pages of his 1998 treatise, “Communities of Practice, Learning, Meaning and Identity” (Cambridge University Press, 1998) he proposed a learning theory centered on the proposition that when people come together to share, network, debate, collaborate and communicate they can achieve successful growth, both personally and professionally. Wenger coined the phrase “communities of practice” to describe this facilitative, and crucial, aspect of learning. 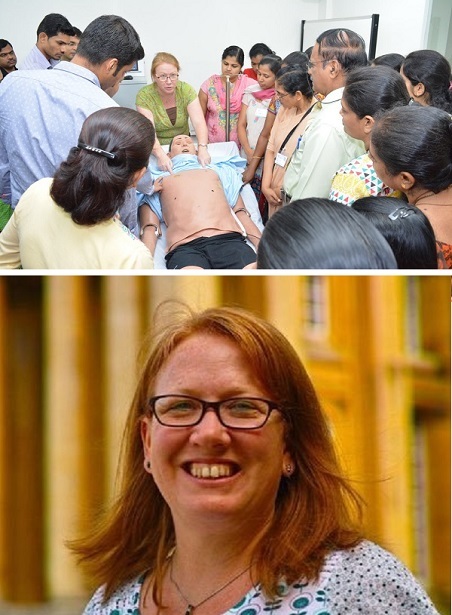 When CAE Healthcare asked Amanda Wilford, Group Leader for CAE Healthcare Academy- International, to offer professional and experiential insights into the value of simulation-based education (including webinar and virtual training modalities), she immediately referenced Wenger’s learning theory. The CAE Academy connects with the simulation community to facilitate learning in several meaningful ways -- in person, and across virtual modes of learning. communicates, shares and collaborates by attending and speaking at conferences (e.g. SSIH. ASPiH, HPSNs). These synchronous, 90-minute distance educational sessions are free to attend and hosted by CAE Academy experts. Learn how to transform your simulation programs; create authentic patient simulation scenarios and/or plan, design and manage a sustainable and successful training center (using CAE Learning Space for debriefing, formative and summative assessment, and research). These online training courses and webinars bring the learning directly to you via computer or laptop enabling you to save on travel costs, too! 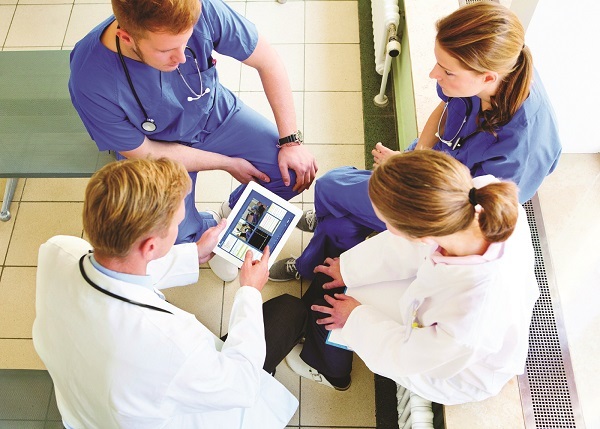 CAE Healthcare's "Training for Life” and "Essentials of Simulation" sessions (available in Florida, Germany, Thailand and elsewhere), are interactive gatherings where you can learn more about both the technology and educational techniques that are shaping the future of simulation. Attendees can acquire CEUs, gain insights and build skills to advance simulation programs and, ultimately, improve patient care. Engage as a customer. Engage as a brand loyalist. 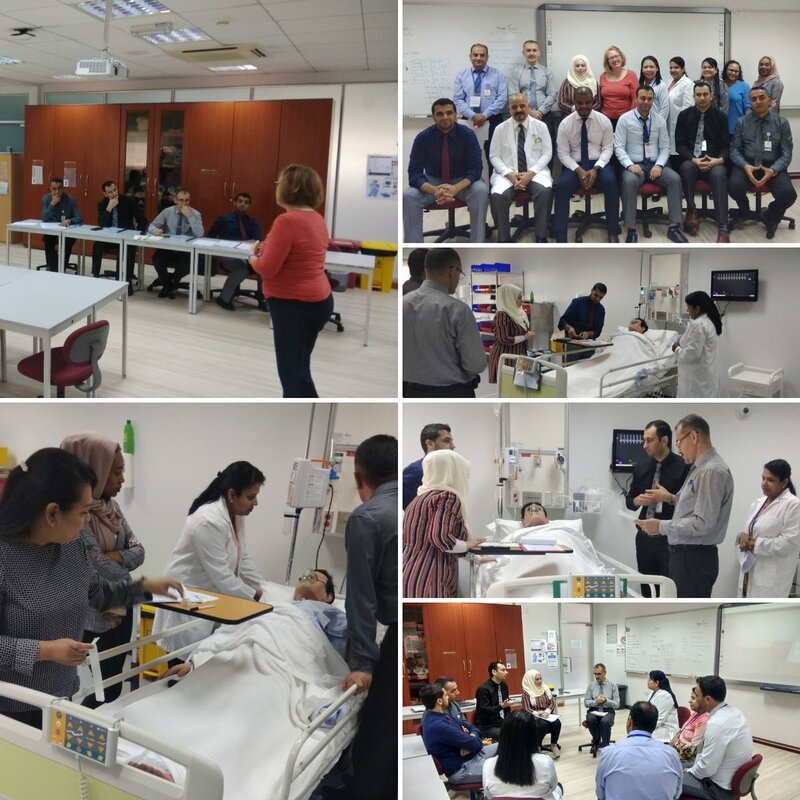 Engage as a member of the global healthcare community who is concerned with matters relating to patient safety, improving the quality of care, and developing better trained healthcare professionals through innovations in healthcare simulation. CAE Healthcare uses its social media communication channels to broaden the conversation surrounding the challenges faced, everyday, by healthcare professionals and lends an expert voice to the discussion. We share relevant industry insights, event updates, CAE Healthcare product news (and the many ways your simulation center can save on valuable resources), and we inform our followers about simulation training happenings all over the world with exciting photos and compelling content. "We are one community of practice. Are you getting the most out of it?" Part of this enriching community of practice!